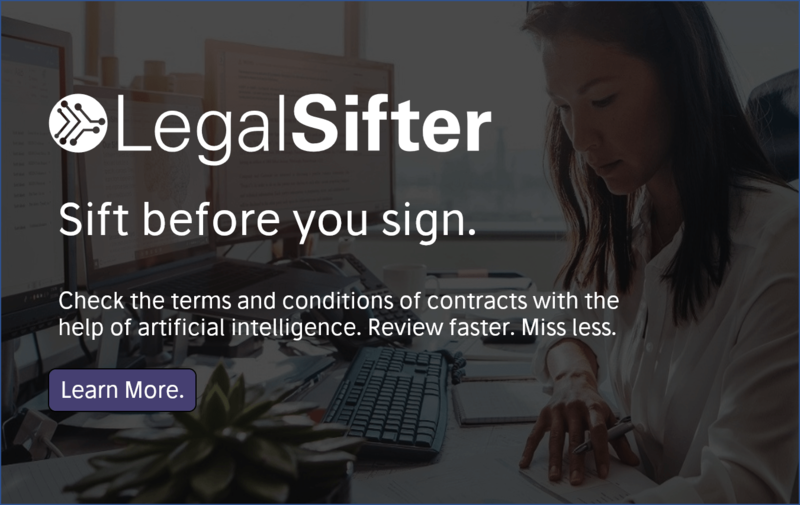 As law firms and alternative legal service providers (ALSPs) make greater use of legal AI technology and re-think their approach to client work production, they are also creating new tech innovation roles and hiring in new talent to drive change. 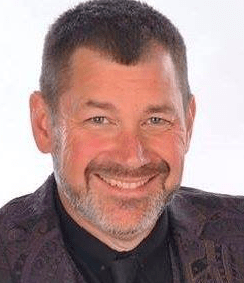 Global ALSP, Axiom, which interestingly now calls itself ‘a leading provider of technology-enabled legal and contracting solutions’ has announced that Doug Hebenthal will be the company’s Chief Technology Officer. Axiom, which has explored legal AI tech for some time, but recently joined Kira System’s training and certification programme, now wants Hebenthal to play ‘a key role in expanding its industry-leading technology vision, artificial intelligence (AI) capabilities and contract automation tools’, said the company. He will also oversee the creation of a research and development (R&D) center. Axiom’s new R&D center will be based in the greater Seattle area and will open in early 2018. 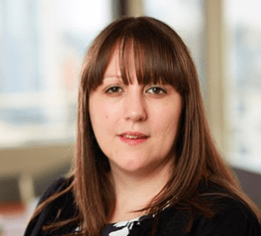 At the same time, leading UK law firm, Addleshaw Goddard has created the new role of Head of Innovation & Legal Technology, and appointed Kerry Westland to the job. 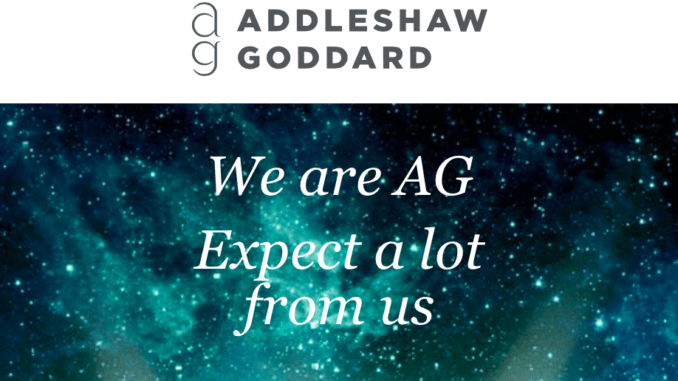 By coincidence, Addleshaw is also a regular user of Kira Systems’ legal AI technology and it is new legal tech such as this that has in part driven the creation of the role. Previously, part of the firm’s Transaction Services Team, Westland was responsible for the development and delivery of bespoke technology tools for clients, including the firm’s introduction of AI systems. 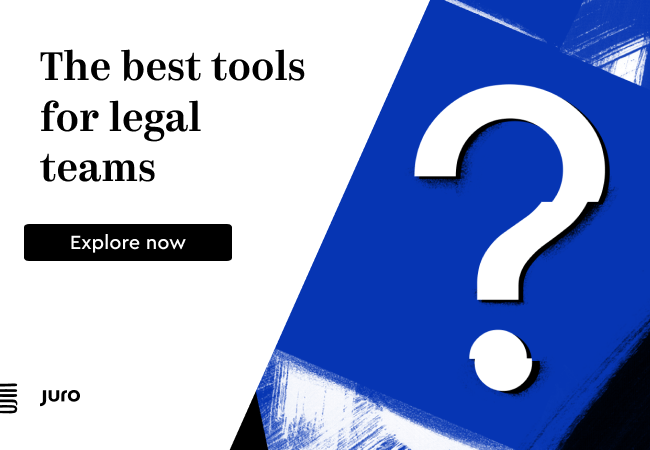 The firm said that Westland will manage a team of legal technologists, ‘whose role will focus on applying new and existing technologies such as AI to the delivery of both routine and complex legal work across our business’.